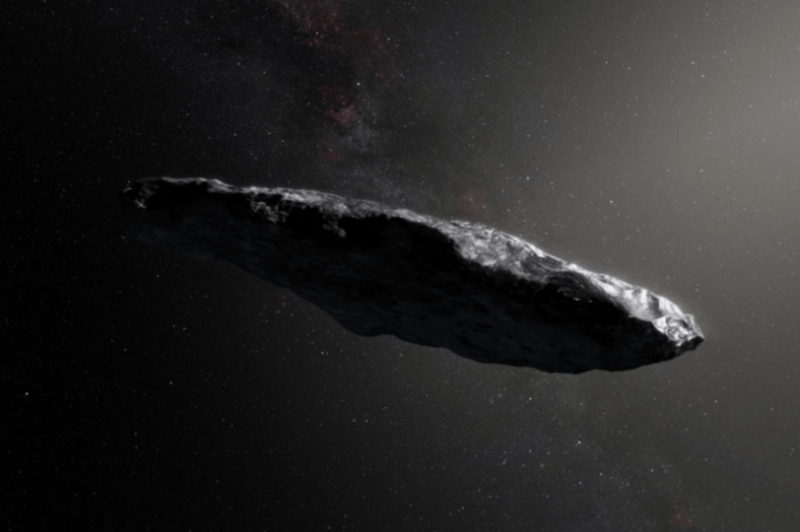 Previous observations of the object, called ‘Oumuamua, have noted its strange, elongated shape, making it look a bit like a cigar. Prof Andrew Coates, from UCL’s Mullard Space Science Laboratory in Dorking, who is not involved with Breakthrough Listen, told BBC Surrey radio: “I believe there is an experiment being done to actually listen to this object to see if there are any potential signs of life on it. It has a reddish colour, which is often indicative of organic compounds that have been irradiated by cosmic rays. Measurements suggest it has a dense structure and is comprised of rock and metal, but with little – if any – water-ice.